We all tend to take supplements losing weight, gaining muscle, or even to stay healthy. Is everything listed on the bottle accurate? An article that I found on Everyday Health goes into detail regarding this issue. I know I’m not the only one that is curious about taking supplements or changing my daily intake routine unless I do some major research and ask around. 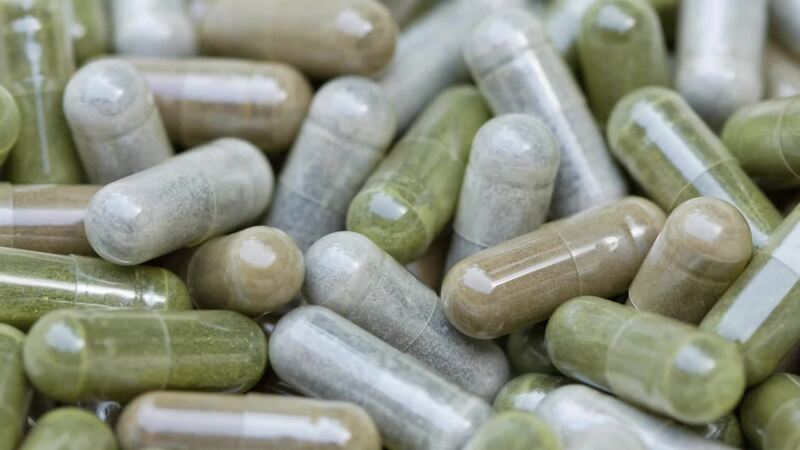 Those herbal and dietary supplements that you bought have been analyzed by researchers and the ingredients that are listed are often different from the label. The Everyday Health article states, “Bodybuilding and weight-loss supplements, in particular, tended to contain ingredients not listed on their packaging.” They did some research on both supplements and found that half of the bodybuilding supplements that have been made contained undeclared anabolic steroids. From personal experience, a couple of years ago my brother wanted to start building muscle and eventually started competing in the bodybuilding programs. He found a trainer and trained 4 times a week. He was on a strict diet and was taking a supplement that was supposed to boost his energy and help him see results quicker. He eventually got the body that he wanted and continued on the program he was doing. However, when he would stop for a week or two he would lose the shape of his muscle. He would also lose the energy he had and once he got back to working out and started taking the supplement again he would gain everything back. After reading this article, I concluded that this company had falsely described their products and used celebrities to advertise their products in order to boost sales. This article informed me that not everything listed on the supplement bottle label is true. This means the ingredients listed may not be correct and there can be ingredients in the supplement that are not listed. According to Mind Body Green. The FDA is not authorized to review supplement products for safety and effectiveness before they are marketed. However, it is the responsibility of the manufacturers and distributors responsibility to ensure the safety of the supplement. For more informative blog article check out the Fill Your Plate blog! Not only are there so many amazing articles to read, but also hundreds of recipes to choose from. This entry was posted in Cooking, Diet Tips, Fill Your Plate, Food, Food Safety, Grocery, Health Tips, Healthy Eating and tagged Body, Building, diet, Health, Herbal, Lose, Supplements, Weight. Bookmark the permalink.